Happy hump day! And more importantly, happy Home Depot Challenge (for April) day! 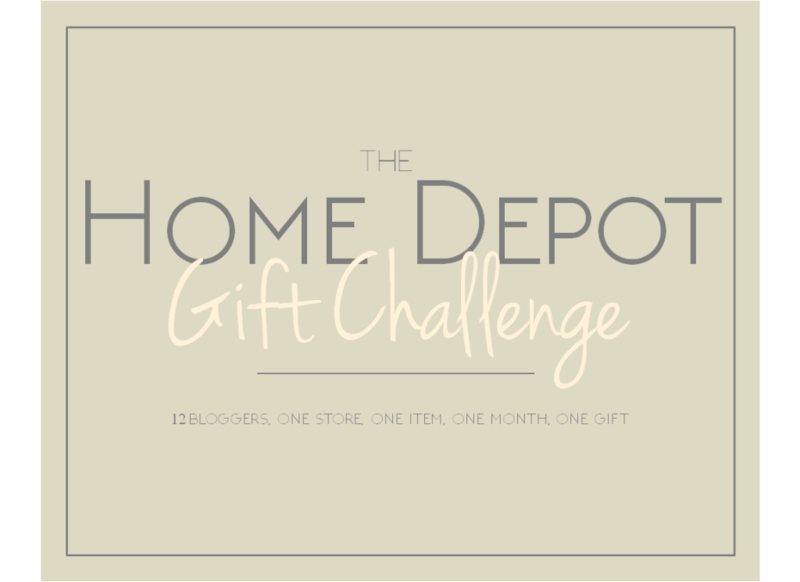 We’re back for our 3rd month of The Home Depot Gift Challenge, and we’re so excited to share our projects with you. Each month, several other bloggers and myself have to make a gift for a chosen person with a certain item from Home Depot. 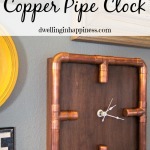 Our first month we had to use a copper tee and create a gift for our significant other (so I made this really cool industrial copper pipe clock; which, by the way, is a contestant in the Bob Vila’s Thumbs Up DIY Competition!! Please vote for my clock HERE!! Thank you, friends!). 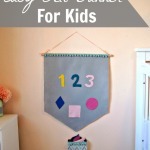 Last month we had to create a gift for a child using a wooden dowel (so I made this easy felt banner!). This month the chosen item was pegboard, and the gift recipient was for anyone in our family. Not gonna lie, I was totally stumped. Ok, so I know I’ve said that every month thus far and probably will every month after this, but for real. This month was hard! I had no ideas at all. Any idea I came up with had to do with just hanging and organizing stuff on the wall. Which, isn’t a bad thing because pegboard is the perfect organizational piece. However, I wanted to make a gift for my parents, and my mom is super into decorating. I thought some kind of decor piece would be perfect. But let’s be honest. Pegboard isn’t really a “pretty” thing to decorate with. Until I finally came up with an idea. 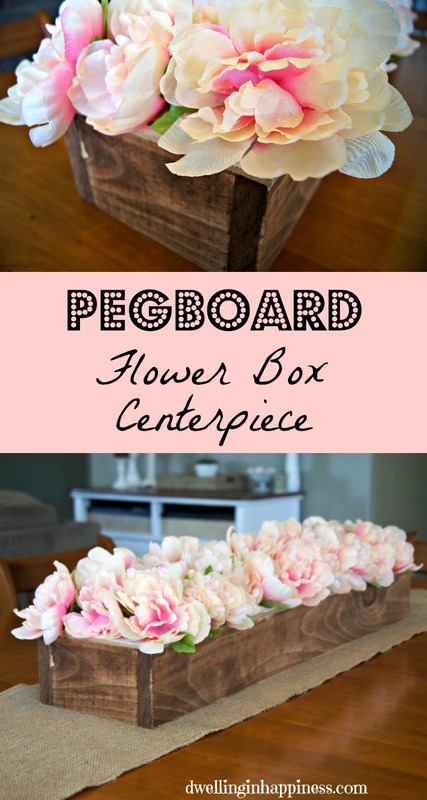 What about creating a pretty pegboard flower box centerpiece, without the pegboard having to show? I wasn’t actually sure I could pull it off, since sometimes ideas in my head don’t work out like I think they will. I decided I wanted the box to be long so it could fit on my mom’s large dining room table. I went to Home Depot and got a 10 foot 1×4 and had them cut 2 pieces to be 30″ long. 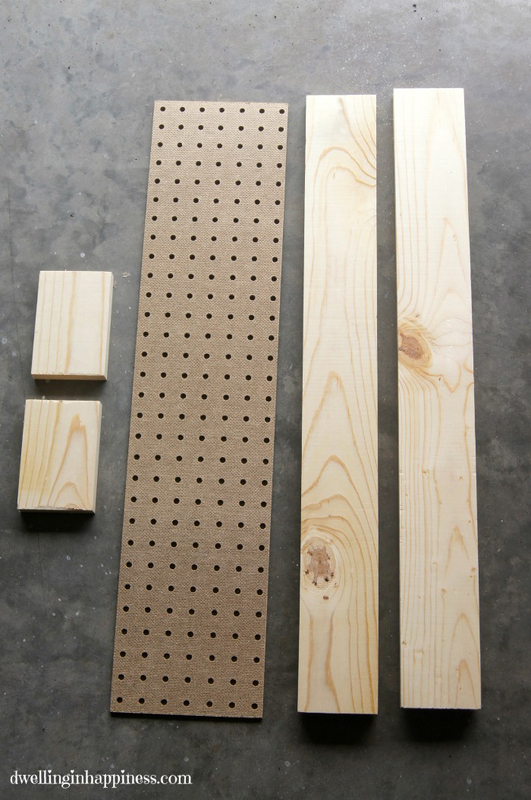 Now, the pegboard top ended up being a weird size because I wanted it cut evenly between the holes on either side. So, because the employees at Home Depot are amazing and even though they probably aren’t supposed to cut wood to very specific sizes, this super sweet man also cut my pegboard for me, too. It ended up being 6 3/4″ wide by 30″ long. He also cut the end pieces of the box to be about 5 1/8″. The pieces weren’t exact (which he warned me they might not be) but we trimmed them at home. 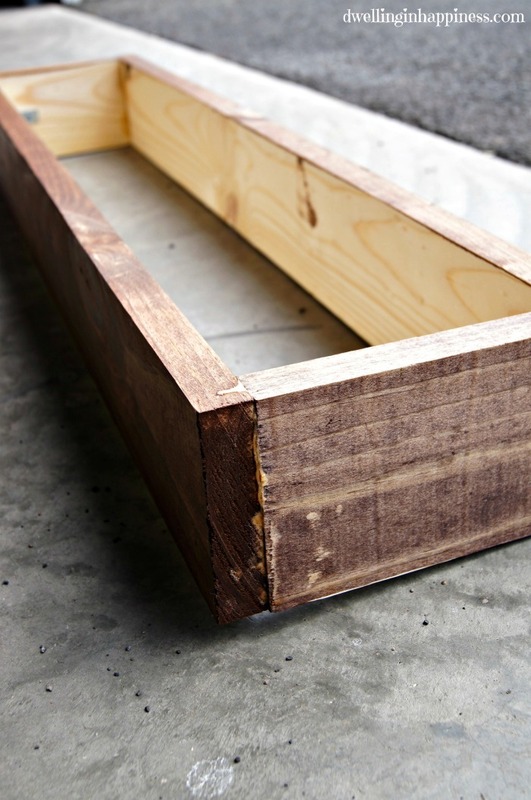 To make the box, I started by using corner “L” brackets to connect the pieces of wood on the inside. I wasn’t too concerned with the inside of the box since it won’t be seen; which means I got a little lazy after attaching the box with two “L” brackets and decided to just use wood glue on the other two corners. Hey, I would have just used wood glue for the whole thing but I don’t have any fancy clamps to hold them in their exact place! After my wood glue had dried, I stained the outside of the box with a coat of Minwax English Chestnut per the instructions and let it dry. Again, I didn’t even worry about staining the inside. I did a light staining job and didn’t mind if it was uneven in some areas. I wanted my box to look old and warn. I gave it a light sanding to distress it a bit, and then attached my pegboard on top. 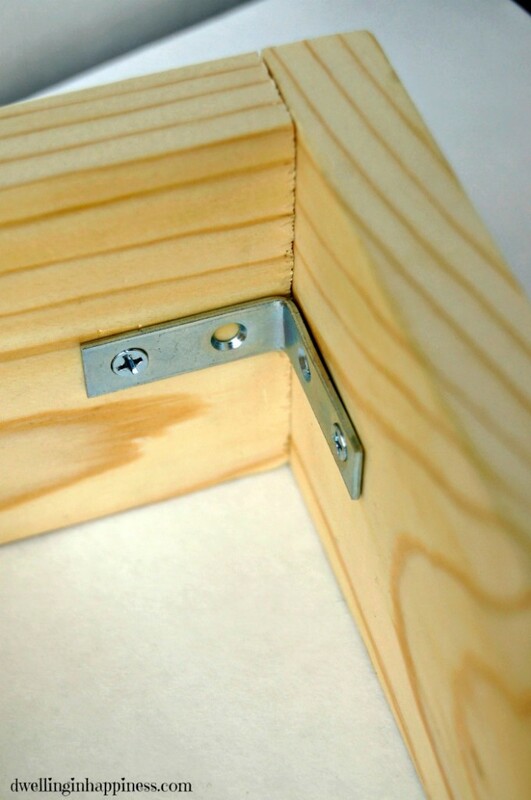 I used small screws in each corner hole and screwed them down into the box corners. I wasn’t too worried about the screws being seen, because I figured once flowers were inside they’d cover them up. After all 4 screws were in, it was time to add some pretty flowers to finish it all off! I had several bunches of faux peonies I had bought, so I used wire cutters to cut each stem off the bunch. I kept their leaves on to make it a little more full. TIP: Buy fake flowers from the Dollar Store! I got 9 bunches of these peonies and cost me $9. If I had gotten them at any craft store, they would have easily been $4 to $5 a bunch; costing almost $45! Not worth it! 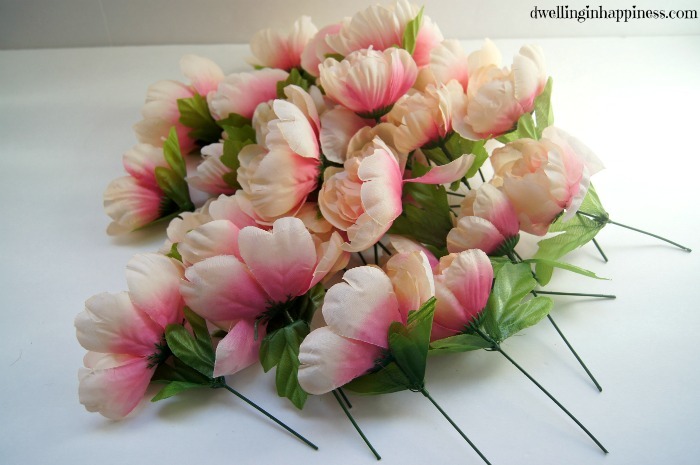 And, these flowers could easily be mistaken for real ones. I started at the middle of my box in the middle two rows of holes. I placed the stems in each hole, moving out towards the ends of the box. I kept adding flowers where I thought it looked bare. I went back in after the middle two rows were full and added more on the outside rows near the edge. 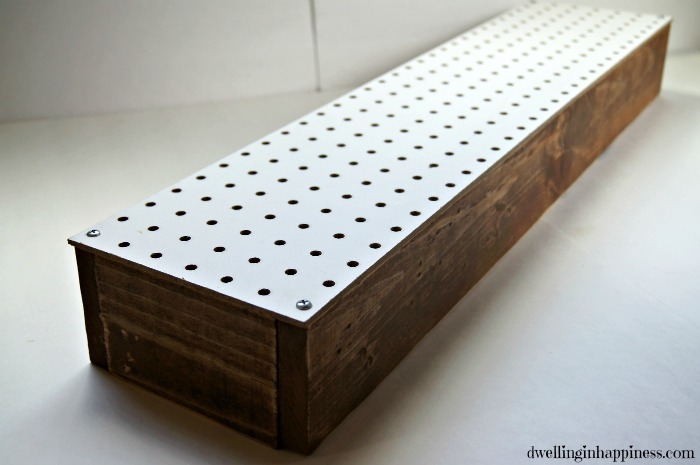 Obviously the very edge row of holes won’t be used since it’s attached along the edges to the wood. I just made sure my outside row of flowers was pulled out a tad more to cover any of the pegboard that was visible. And that’s it! Isn’t she pretty? The idea in my head totally worked out this time, and I’m SO happy it did! This could be such pretty centerpieces at a wedding, set out on all the tables. 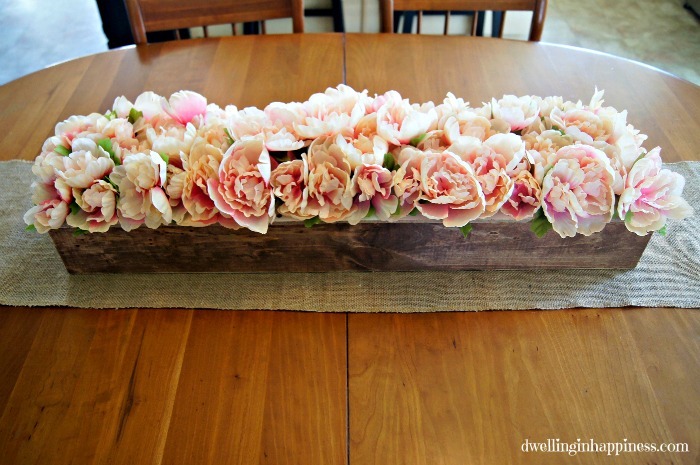 Or, perfect for bridal or baby shower centerpieces, too! You can also switch out the flowers for the season. It’d be adorable with little pumpkins and corn on picks mixed with fall leaves for autumn, or pretty berries and poinsettias for winter. So. Many. Options! AND. 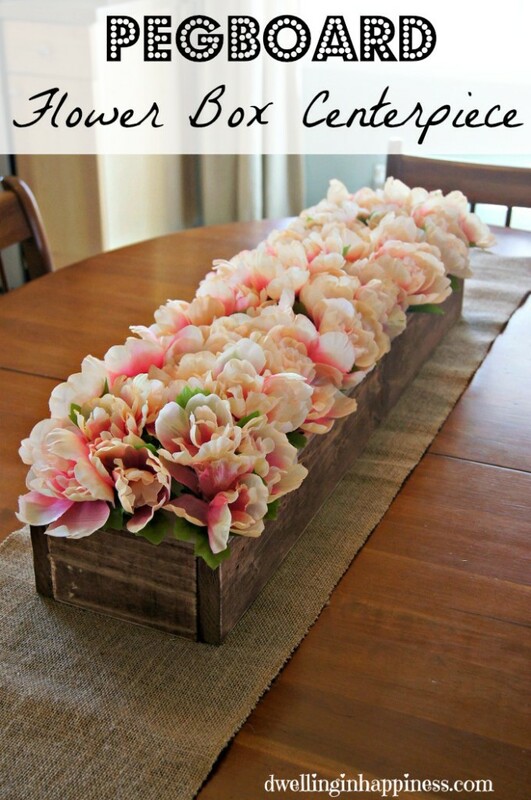 You can even add real flowers to this box, by just adding a few long vases underneath the box filled with water! Make sure to get the flower stems in the vases, and you’ll be set with some gorgeous real flowers to show! What kind of flowers would you add to this centerpiece? 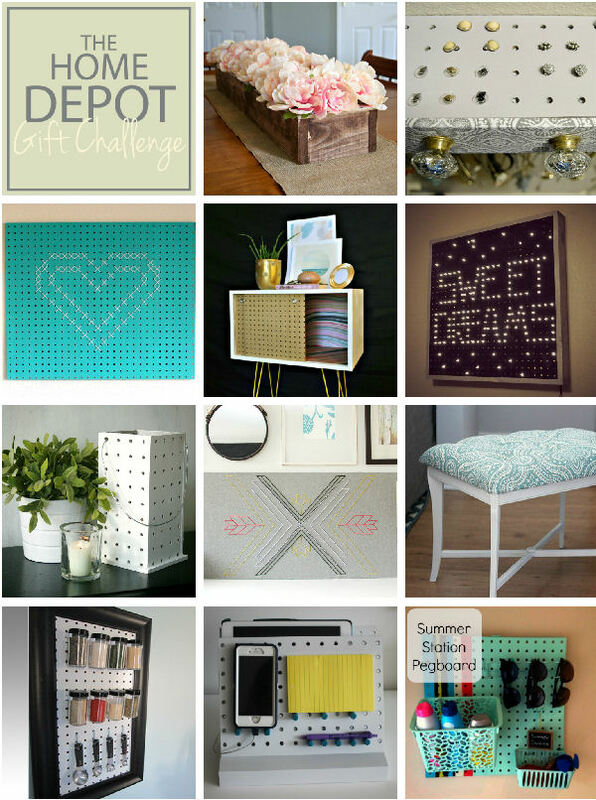 Don’t forget to check out the other 10 genius pegboard projects below (just click directly on the pictures!)! These bloggers are crazy talented, and you won’t be disappointed by what they have to offer! Thanks so much for visiting today friends. I hope the rest of your week is a great one! This flower box turned out great! You pulled this project off. I love the flowers and are with you on the dollar store flowers. Well Done! Thank you, Carmody! I don’t think I’ll be buying faux flowers anywhere else BUT the Dollar Store now! Not all of them are pretty, but most aren’t bad and look real. 🙂 Hope you’re having a great week! Thanks Roxanne! Ha! I hate how often that happens. 😉 But not this time! Thanks for stopping by! Wow, super-smart AND beautiful. I never would have thought of this and I love it! Thank you, Kat! The flowers really make it so much prettier, and the possibilities are endless! 🙂 Thanks for stopping by, hope your week is going great! Brilliant! It turned out so pretty. Such a creative idea Amanda! 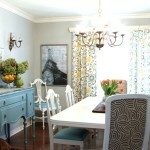 I love the idea of changing it out for each season and I love the rustic look. Great job! Thanks, Shelly!! I think it’s the perfect centerpiece because it’s SO versatile. 🙂 Hope you have a great rest of the week! This turned out so beautifully, Amanda! Such a creative way to use pegboard! Such an awesome idea, Amanda! This is so smart, I love it! I have been wanting a box of flowers like this for under my TV for forever! I can’t believe those are dollar store flowers. No one would ever know 🙂 What a fun challenge! Cant’ wait to see next month’s! Thank you, Amanda! 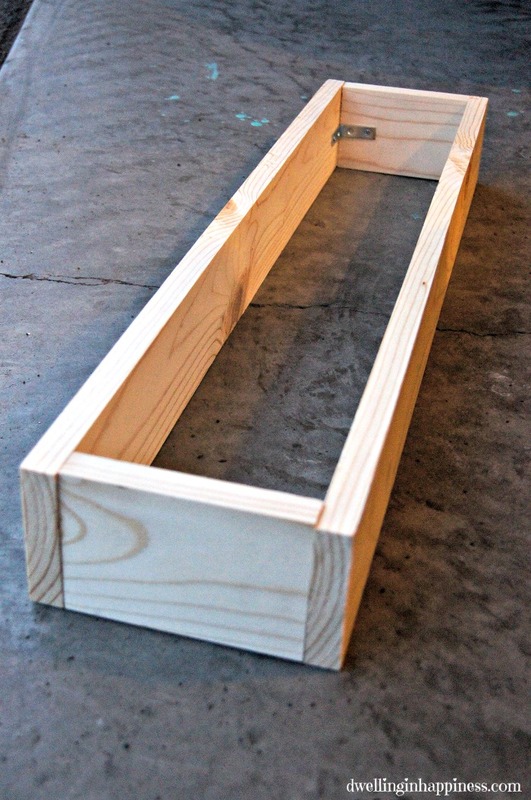 This would be perfect for under your tv, and you can make it any size, too! I love those flowers, too, and I’m SO glad I snatched them up! I literally bought all the bunches they had. 😉 Have a great day! I have been wanting to make a wooden box and you make it look SO easy. I have heard they will cut wood and pegboard down at Home Depot, which would make my life a lot easier. I really love your tip about looking for flowers at the dollar store, floral items really add up! Thanks Carrie! Ha, it was KIND of easy… easier when I don’t have to do all the cutting. 😉 We have like zero tools so it proved to be a little harder than it really should have been. But I’m still happy with how it turned out! Hope you’re having a great week, friend! Hi, Amanda ~ This is a great project! And I love the unique use of the pegboard. I thought those peonies were real. They look amazing! This is great Amanda! 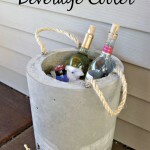 I definitely could see someone using this for all four seasons and switching out the decor every now and then! Great project! Thanks so much, Lindi! It’s totally perfect for every season; and then some! Hope you’re having an awesome week! Very cute!!! I love the stain you chose, too! beautiful! Love what you did with the pegboard, so creative! 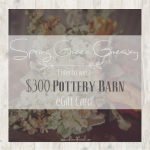 Tara @ Anyhing & Everything recently posted…Modern Masters Paint Giveaway! Thank you, Tara! Pegboard was sure a hard one to figure something cute out of, but I’m happy with what I made! 🙂 Thanks for stopping by! Thanks so much, Shannon! I love how it turned out. 🙂 I can’t wait to use mine for different seasons and change it out! Hope your week is going great! Wow, Amanda! This is beautiful; and so creative! I love your tip on buying flowers at the Dollar Store! 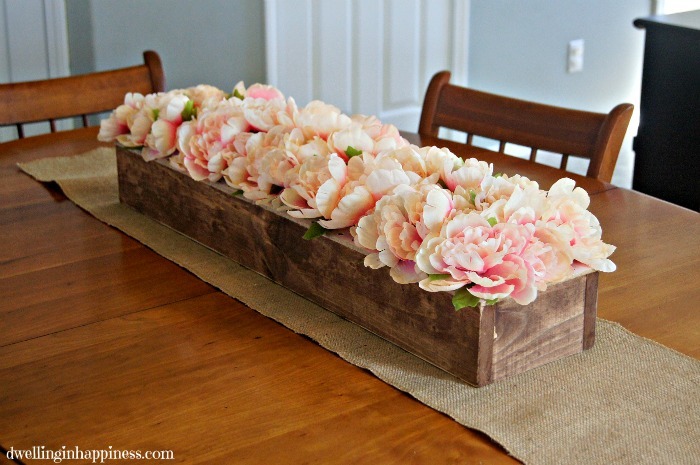 I remember buying some a few years ago (and they’re so cute), but these peonies are a must-have! This whole idea is a must-have! Thank you, Amy!! Yes, Dollar Store is truly amazing for buying faux flowers! You’re so sweet! Thanks for visiting, we missed having you this month! Amanda, this is such a wonderful idea! I love how full it looks with the flowers all stuck in there! This is absolutely gorgeous! I’m entirely in love with it, and definitely trying it out–I love that you can also change out the flowers for different seasons! that turned out super cute and perfect for every holiday. I love that the flowers can be cut to a short height and still look great. Thanks, Havalah! I’m excited to switch up for the seasons, it’ll be fun to redecorate it! Hope your week has been great! Great idea for the outdoor deoration, like for the balcony or garden! WOW and sooo easy! So, so cute! And genius idea using pegboard! Thanks McKenzie! Who knew pegboard could help make something so pretty? 🙂 Thanks for stopping by! 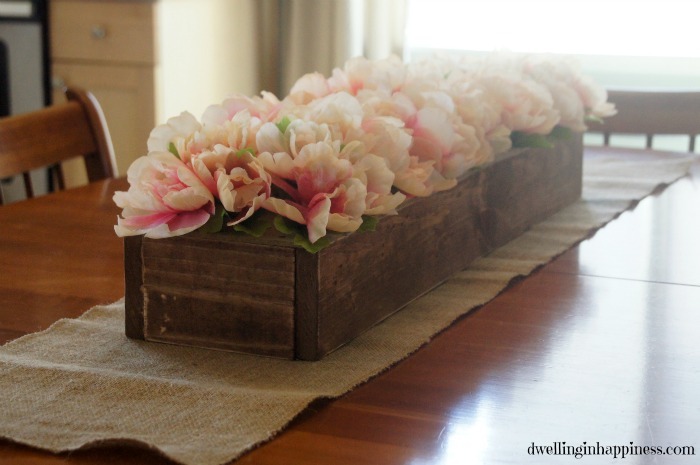 What a darling centerpiece and such a brilliant way to use a pegboard. I absolutely love it! I’m finallyyyy getting around to all of our projects and oh my gosh is this good Amanda! I’m not a fan of a bunch of stuff in the center of our table, and also need something long and skinny, so this would be perfect to do someday. Pinning away! That was such out of the box thinking! It turned out beautifully. Thank you for sharing your awesome projects. Thank you, Crystal! It took awhile for me to come up with this idea, I just couldn’t get passed using it on the wall somehow! So glad I did. 🙂 Hope your week is going great! Wow! This looks great and easy! Win Win! I need to put this on my to do list! What a great idea! I have a box already but this would be a great addition to get flowers to stand nicely in it. Glad I saw this over at the Show and Tell link party! Thank you, Sharon! That’d be a total easy project if you already have a box! It’s the perfect centerpiece for any table! 🙂 Have a great week! Genius! I was wondering where the pegboard was! What a great way to get the flowers to stay in place. 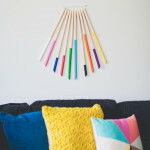 So nice to meet you at the Something to Talk About linkup, and pinning to my DIY Inspiration board. Thanks, Meredith! I tried to hide that non-pretty pegboard as best as possible. 😉 Thanks so much for coming over to visit! I love this! 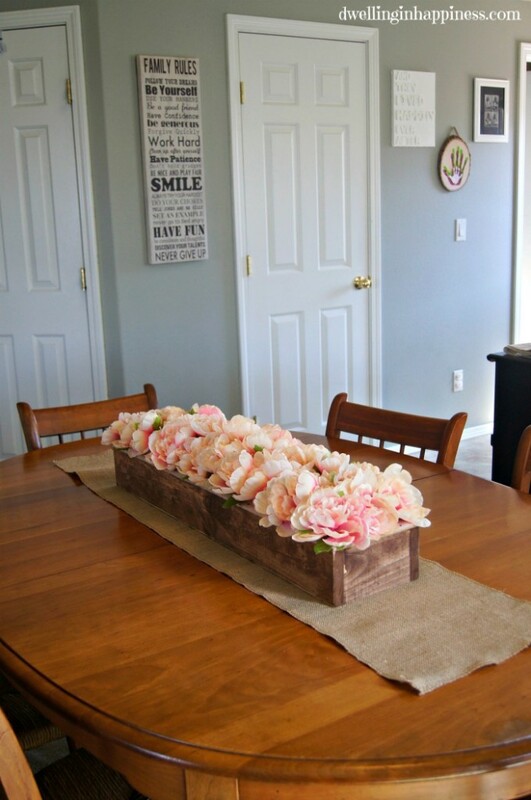 I’ve been doing some DIY with silk flowers to brighten up my home and this one would suit my table perfectly. Glad I found you in a link party. Thanks Kate! 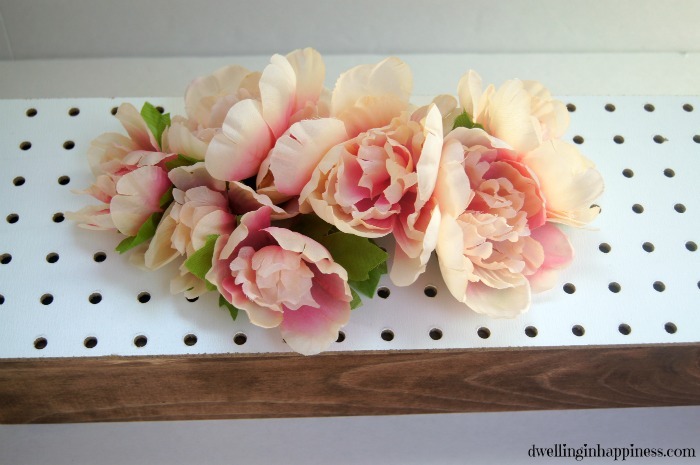 This would be perfect for your silk flowers! I want to try and use real ones soon. 🙂 Thanks for stopping by! 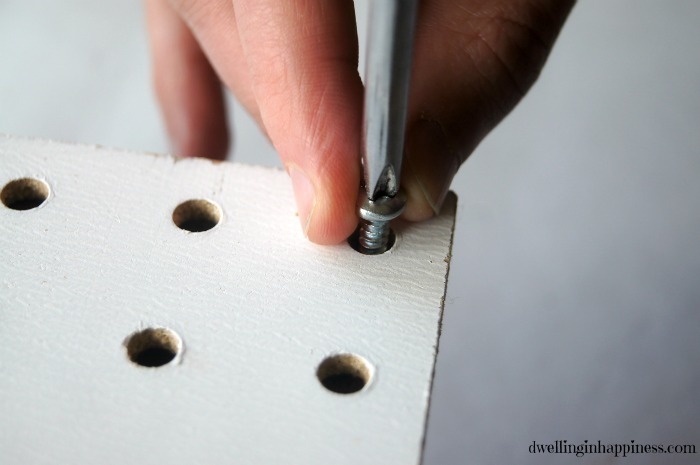 Girl…you would never know that you were stumped by pegboard. This is super cute and creative! Way to go! Thank you, you’re too sweet!! I’m so thrilled with how it turned out! 🙂 Hope you’re having a great weekend! Thank you SO much for the feature! Such a nice surprise. 🙂 Hope your week is going great! Wow, what a fantastic project! I’m giving this a try asap. I have peonies just like those from Michaels and I did NOT pay a dollar for them LOL. Lesson learned! Thank you, Amber! You’ll love it, it’s the perfect centerpiece! And I totally know what you’re talking about, I almost bought those peonies from Michael’s too!! They’re so gorgeous and real looking! 🙂 Thanks for visiting! 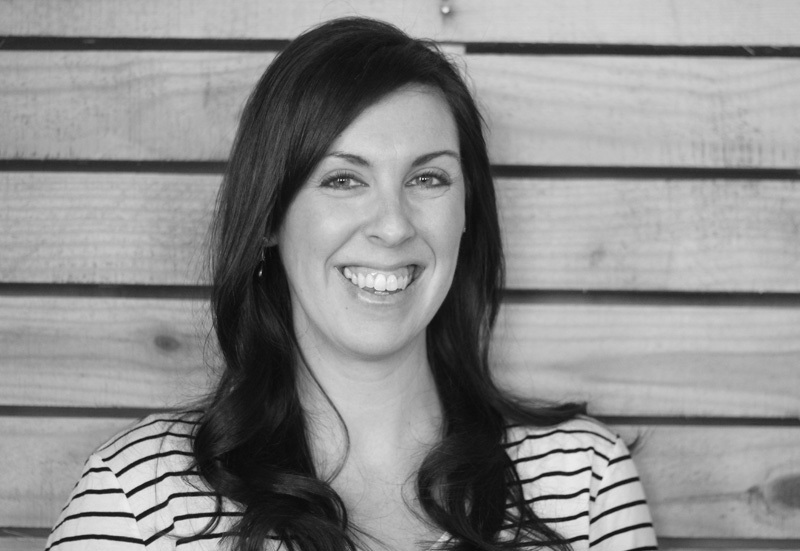 Love your blog love your inspiration! Can’t wait to use your ideas. Thank you! Thank you so much, Chelsea! Yay for another Bay Area girl! 🙂 Thanks for stopping by! I’ve been looking for a centerpiece for my dining room for what feels like FOREVER. I’ve had nearly this same centerpiece in mind but have never found it in stores. The ones that are similar have the flowers fixed permanently, which was a turnoff for me because I love switching things around with the seasons. Thank you SOOOO much for posting this! This is exactly what I’ve been looking for! I’ve never built anything before, but I’m so excited to start off with this project. So happy!